Stunning, Elegant and One of a Kind floors that are the perfect solution for your residential space. Durable, Easy to Clean and High Performance systems that are tailor made to suit your environment. Industrial Floor Systems are tough enough and strong enough to withstand extreme conditions. We work closely with trades, contractors and designers to turn over a project on time and on budget. Epoxy floors are water resistant, stain resistant and abrasion resistant, when the right application is selected. This sets them out above other flooring solutions such as carpet, tile and hardwood. Epoxy is easy to maintain, is extremely versatile and has unlimited customization options that are suitable for basement floors, garages, showrooms, commercial spaces, warehouses and more. Proven Experience & Reputation - With thousands of projects completed, we have the proven experience and expertise to deliver a high quality application. Proper Preparation & Quality Products - We use high quality products and also ensure that every project is prepared properly to ensure your project is done right. Customized Colors & Designs To Choose From - Speak to our team to discuss your options! Reasonable Rates & Great Service - We offer competitive pricing and are independently owned and operated. 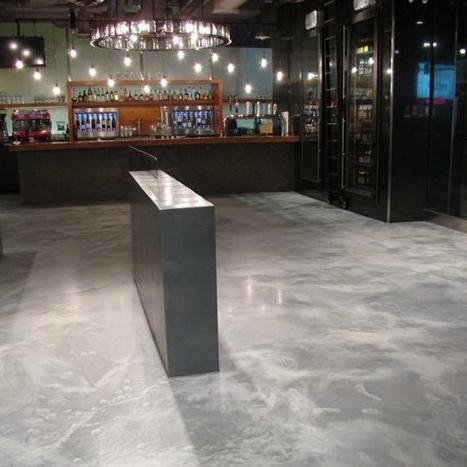 “Simply put, from the moment I called to the completion of our project the service, quality and craftsmanship from Concrete Inspirations was OUTSTANDING. We researched several flooring options as well as contacted numerous businesses to explore our options. Concrete Inspirations was by far the leader in customer service and helped us make our decision an easy one. I absolutely LOVE LOVE LOVE my new metallic epoxy floor. It is better than I could have ever imagined. I will happily recommend this business to my friends and family although when people see it, you don't need my recommendation. The floor speaks for itself!". Concrete Inspirations will work closely with Homeowners, Contractors and Designers to determine the right application for your project. 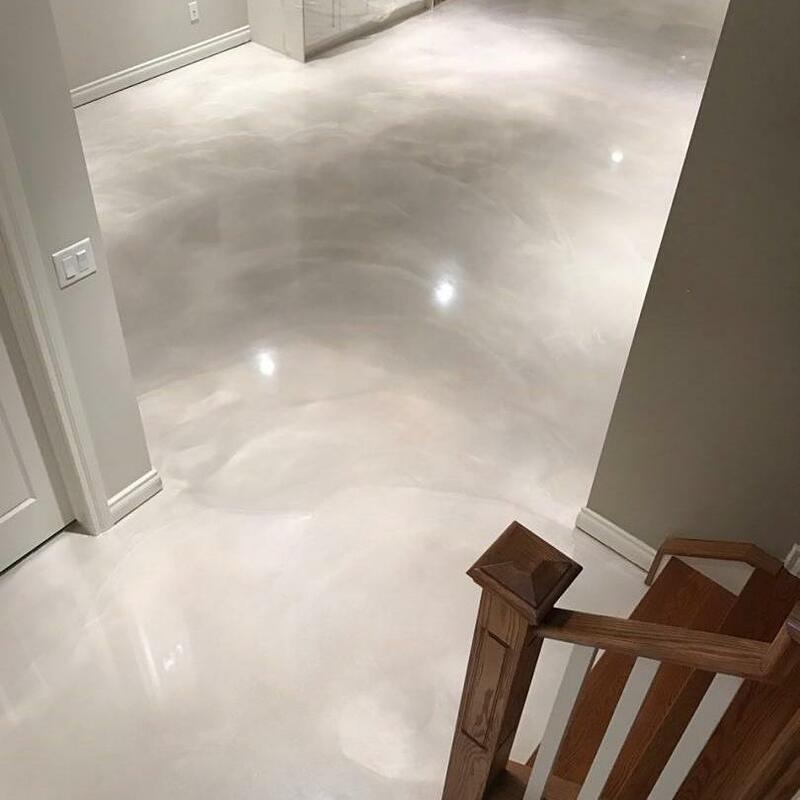 From unique, one of a kind, custom residential floor designs to high performance Commercial/Industrial coatings we have the applications to meet your project needs and your budget. At Concrete Inspirations we pride ourselves not only on the knowledge we have pertaining to our applications, but also on providing exceptional service. We are a business that heavily values consumer satisfaction, superior quality and can offer you infinite possibilities to your surface. Concrete Inspirations. INSPIRED and Designed with you in mind!